Brand of Advent Lifts Services Ltd.
Vertibus is a modern and highly efficient company that specialises in the design, and manufacturing of lifts and escalators. Our market leading design and innovation teams, operating from our facilities on the strategically located mediterranean island of Malta, and from the creative and industrial powerhouse that is northern Italy , develop bespoke vertical transportation solutions that are innovative, efficient, comfortable and safe. Our Vision is to continue to become a major player in the International Lifts’ Industry and to continue offering a high quality product and professional customer service to our clients. We believe that our journey shall be one of continuous improvement as we strive to introduce new practices, technologies and innovative solutions. In doing so, we shall also invest in our people’s development. We do all this through commitment to live by our values which are teamwork, positive attitude, professionalism and customer orientation. 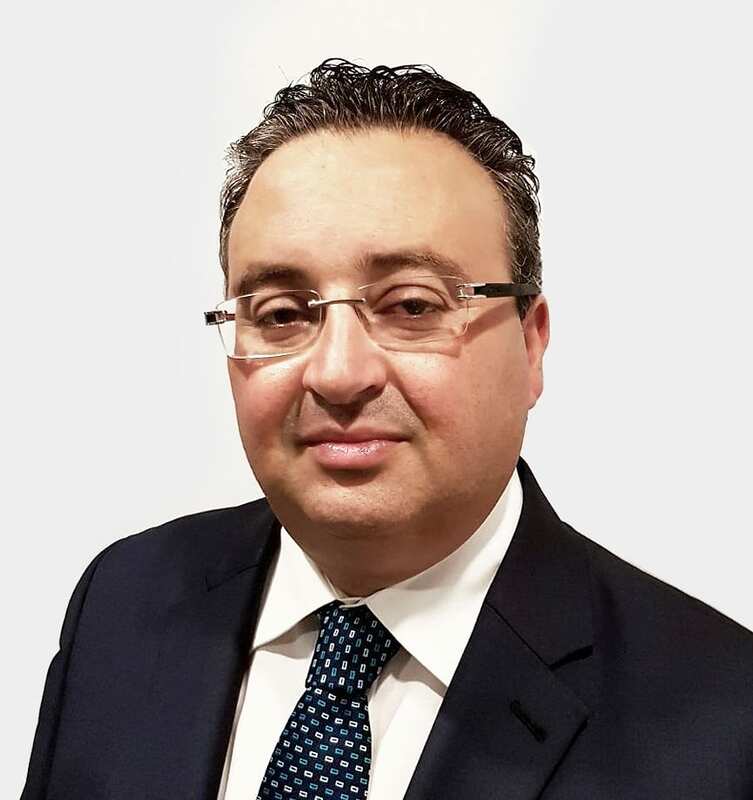 Being the major shareholder of the company, Stephen Farrugia leads the Heads of Departments to direct their team in achieving the company’s mission. 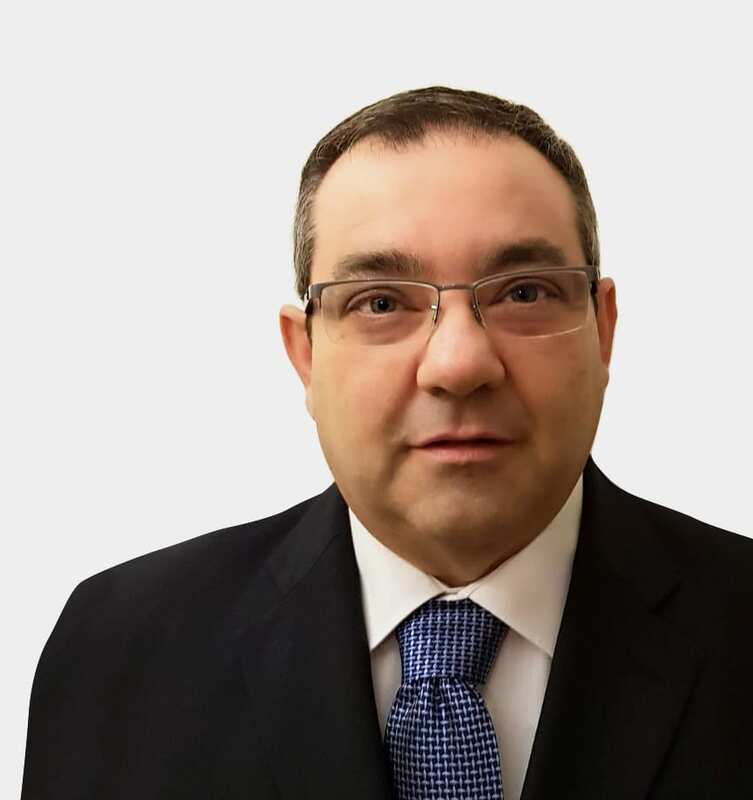 Having the experience of a number of years in management and technical roles, Cleaven-Ray Mizzi is in charge of the Sales, Business Development and Marketing of the company both for Malta and also for exports worldwide. 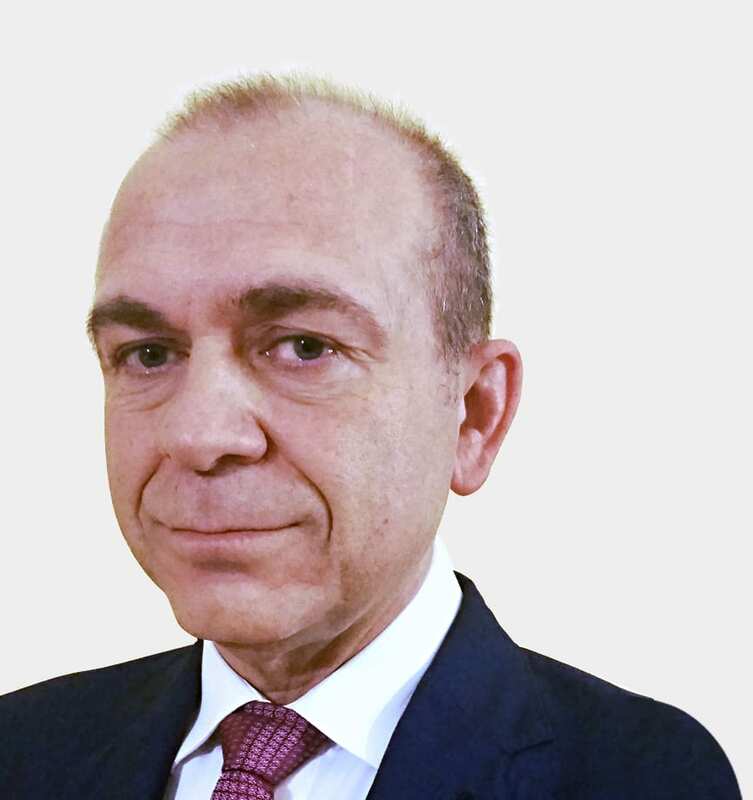 Having extensive experience in the Elevators Control Panels Industry, Gianluigi D’Agostino is in charge of the Design and Manufacturing of the Control Panels Section. 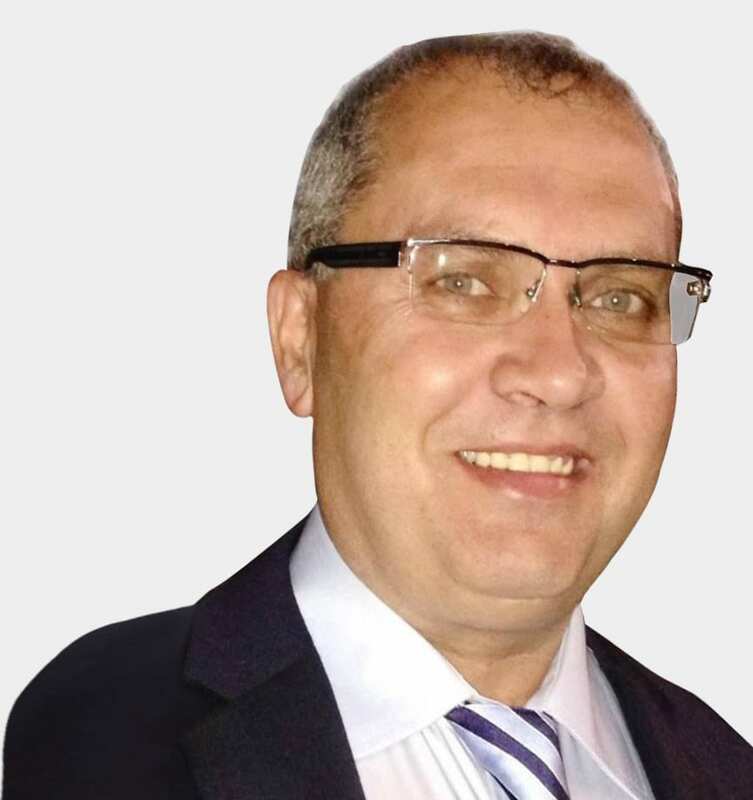 Having an extensive amount of years experience in the mechanical design of lifts, Giorgio Asnaghi leads this Section of the Company. 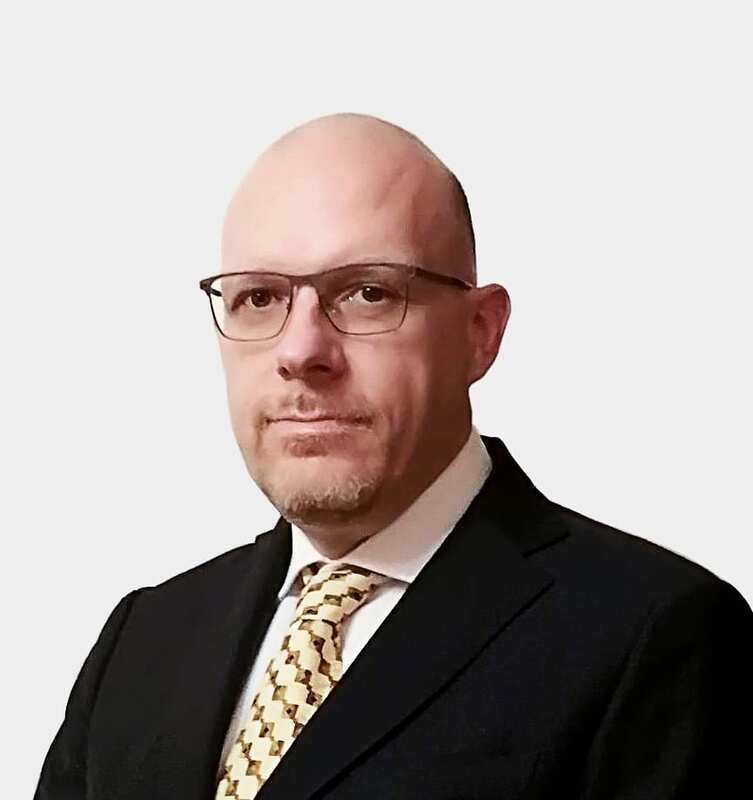 Having an extensive amount of years of experience in Software Writing and Electronics, Raffaele Cante is the Head of Software and Electronics. 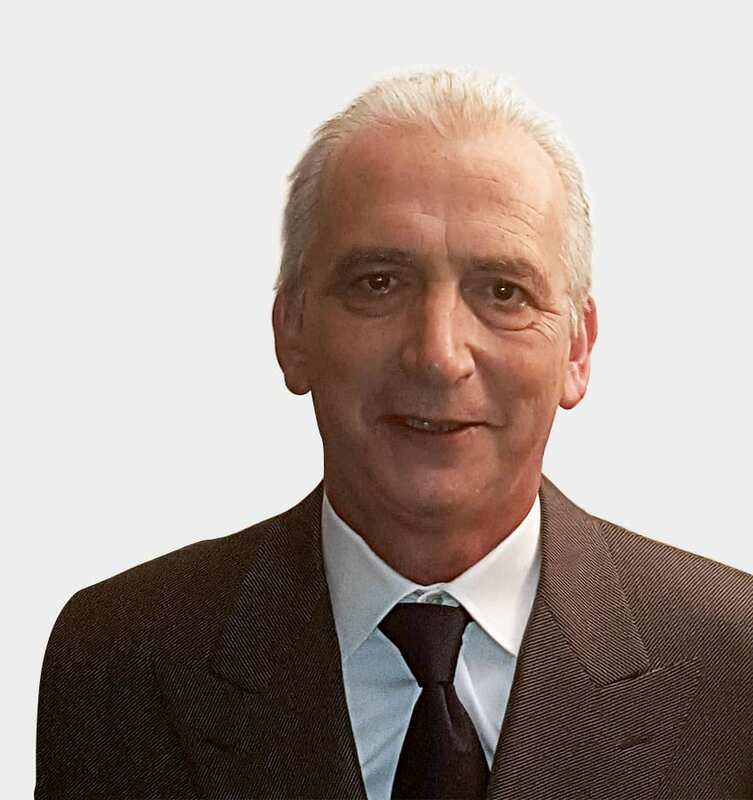 Having an extensive amount of years of experience in the repairs and maintenance of lifts, Adrian Aquilina is responsible for the repairs, maintenance and modernisation of lifts. 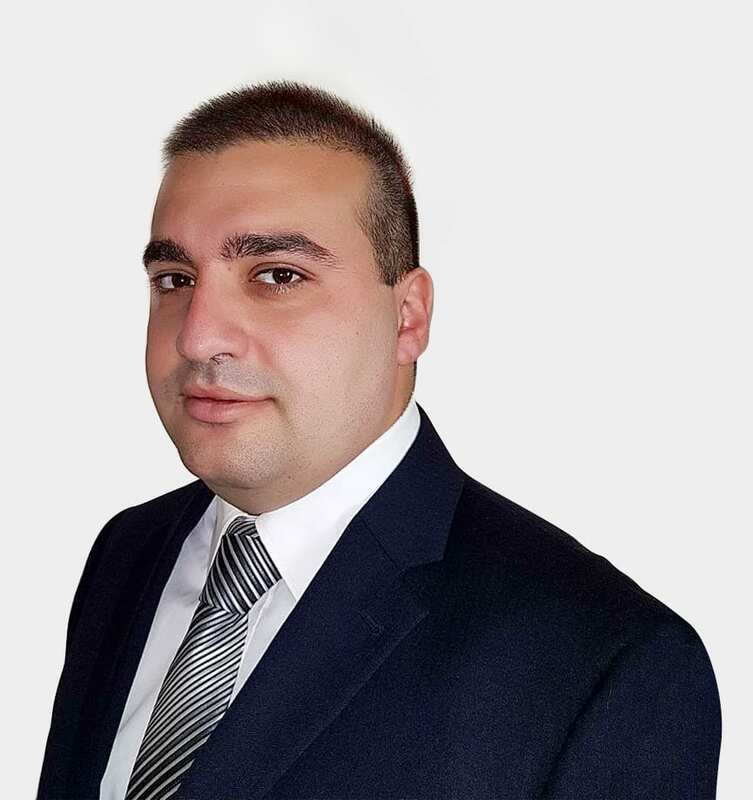 Having an extensive amount of years experience in the Shipping and Logistics Industry, Raymond Farrugia is in charge of the Logistics of the company. 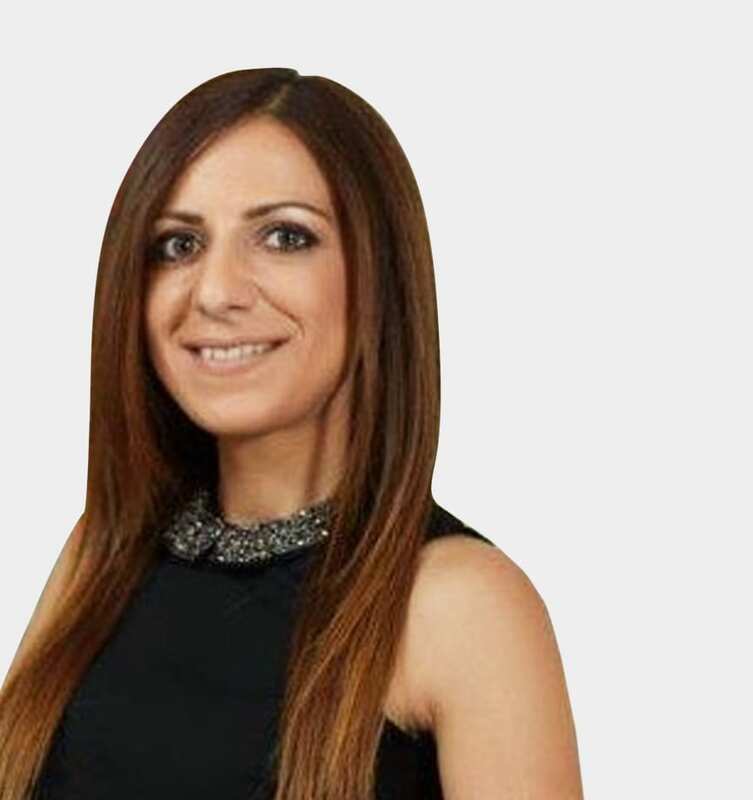 A qualified HR professional with an Honours degree in Work and Human Resources awarded by the University of Malta, now undergoing her Master’s Degree in Occupational Psychology at Coventry University, Gabriella Farrugia has the overall responsibility to manage the company’s HR functions including Quality Management and Health & Safety. This means that the organization has met the requirements in ISO9001. It defines an ISO 9000 Quality Management System (QMS). ISO 9001:2008 is focused on meeting customer expectations and delivering customer satisfaction and paying attention to the customer. We specialise in manufacturing, design, supply, installation, maintenance and repairs of safe, stylish and energy efficient hydraulic and traction type lifts and escalators internationally. We pride ourselves by putting the customer in the center of our activities and our vision is to continue to grow and to become an employer of choice by continuous investment in our people and their development. As part of our growth process we are also seeking to recruit a Electrical Lift Installer. The Electrical Lift Installer’s main role is to electrically install lifts within stipulated time frames at expected high quality levels. Previous experience in similar roles would be considered as an asset. 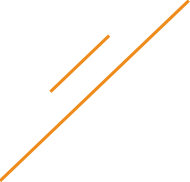 An attractive remuneration package will be offered to the right applicant. All applicants will be treated with strictest confidence. We specialise in manufacturing, design, supply, installation, maintenance and repairs of safe, stylish and energy efficient hydraulic and traction type lifts and escalators internationally. We pride ourselves by putting the customer in the center of our activities and our vision is to continue to grow and to become an employer of choice by continuous investment in our people and their development. As part of our growth process we are also seeking to recruit an Assistant Lift Installer. The Assistant Lift Installer will form part of an Installations Team and his main role is to assist the lift installer in installing lifts within stipulated time frames at expected high quality levels. We specialise in manufacturing, design, supply, installation, maintenance and repairs of safe, stylish and energy efficient hydraulic and traction type lifts and escalators internationally. We pride ourselves by putting the customer in the center of our activities and our vision is to continue to grow and to become an employer of choice by continuous investment in our people and their development. As part of our growth process we are also seeking to recruit a Lifts Servicing & Repairs Technician. The Lifts Servicing and Repairs Technician will form part of an existing specialised team mainly responsible for the servicing and testing of lifts and to engage in fault finding and repair activities. He will also carry out scheduled proactive maintenance activities whilst ensuring highest levels of customer service at all times. We specialise in manufacturing, design, supply, installation, maintenance and repairs of safe, stylish and energy efficient hydraulic and traction type lifts and escalators internationally. We pride ourselves by putting the customer in the center of our activities and our vision is to continue to grow and to become an employer of choice by continuous investment in our people and their development. As part of our growth process we are also seeking to recruit a Mechanical Lift Installer. The Mechanical Lift Installer will form part of an Installations Team and his main role is to install lifts within stipulated time frames at expected high quality levels. Should you require assistance, please do not hesitate to leave us your contact details and message below and we will get back to you as soon as possible.